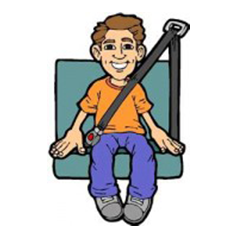 Vamos Rent-A-Car is committed to the safety of our customers, so we provide a car seat or booster free of charge with your rental vehicle — just remember to let us know what you’ll need when you make your reservation. Some car operators charge as much as $12 per day for a child seat, which adds nearly $170 onto the rental cost of a two week vacation! Bringing your child’s car seat or booster along on your flight is simply awkward — even if the luggage allowances on international flights allow it. Free child seating for the duration of your car rental is another way in which Vamos can help your vacation stay within budget and provide stress-free enjoyment. Up to 22 pounds (10 kilos)or under 1 year. Up to 40 pounds (18 kilos) and 3′ 7” (110 cm) or four years old. More than 40 pounds (18 kilos), but less than 4′ 9” (145 cm) or twelve years old. More than 4′ 9” (145 cm) or more than twelve years old. If transporting two children, place the seating for the child that weighs the least in the center of the rear seat, then place the second (larger) seating behind the passenger’s seat. Failure to follow this law may result in a fine of ₡198,000 (approximately $366). 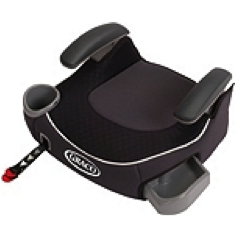 Vamos offers well-known, brand name baby, child and booster seats which meet and/or exceeds U.S. safety standards. 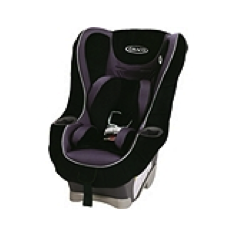 Typically brands of seating includes Graco,Even-Flo and Safety 1st. 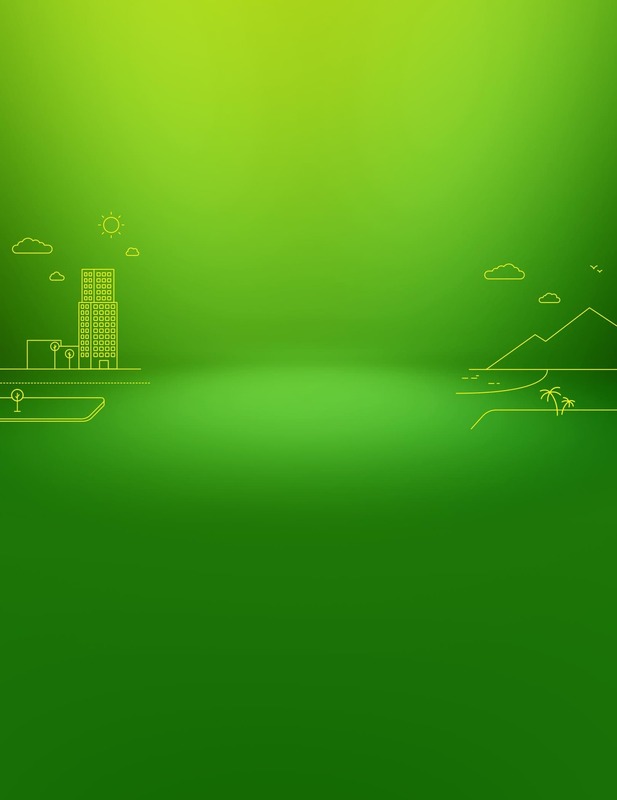 All coverings may be easily removed and washed. Like our vehicles, our child seating is meticulously maintained and cleaned thoroughly after every rental. The seat is designed for infant comfort and safety with EPS (energy absorbing foam) for ultimate protection and removable head support for the youngest babies. The seats have also passed side-impact testing procedures. The forward-facing child seat is easily fitted with an adjustable headrest and reclining positions. Lined with EPS (energy absorbing foam) and with a five point harness system; your child will travel safely and in comfort. The seats have passed side-impact testing procedures as well. 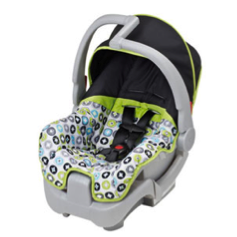 The booster is easy to fit and adjust while allowing your child to self-buckle. "Let Vamos Seat Your Child in Comfort!"